Ironbark’s Quote Management software is designed to streamline dataflow and control the quotation management for your business. 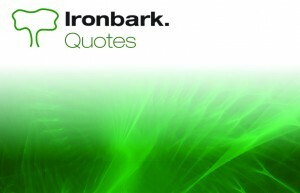 By providing pre-designed quotation formats and simplifying the pricing and calculation of stock items, Ironbark Quotes allows you to prepare quotes more accurately and efficiently than ever before; and because the Ironbark Quotes module integrates with all other Ironbark Software modules, data from accepted quotations flows through to simplify the completion of orders. 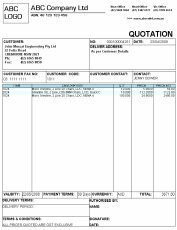 The Quote Management software allows for the fast import of items/products from Bill of Materials with the option to explode the BOM to show further product component detail. Quotes can be converted into Customer Orders, Sales Orders, Purchase Orders, Production or Job Advices. Customers can have item/product special pricing with prices applicable to locations or branches. Customer group/product group discounts can be offered with prices calculated from set gross profit. Prices can also be overridden by operator as set amount. Ironbark Quotes boasts the facility to set up to 99 pre-composed quotation messages. They can also be tagged as lost or won for lost vs. won percentages, with provisions set for tax exempt customers. As with all other Ironbark modules, Quotes can be conveniently faxed or emailed. 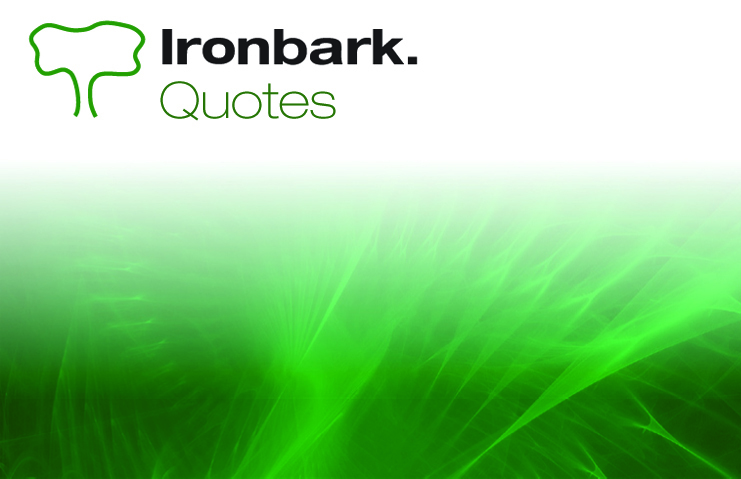 Download the Quotes overview or enquire about Ironbark Quote Management software for all of your quoting needs.